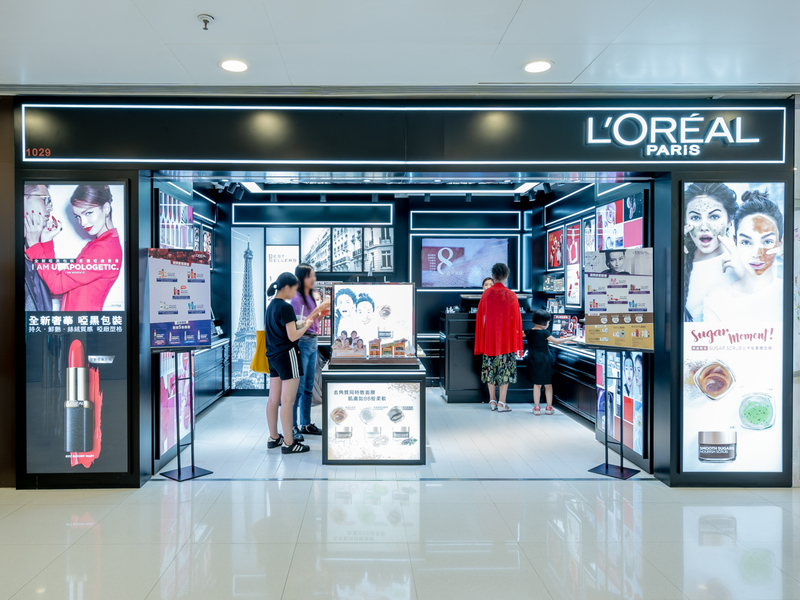 Present in more than 120 countries, L'Oréal Paris grew from one philosophy: to innovate and offer top performing products at great prices to the greatest number of consumers possible. A philosophy which stems from the research carried out in our laboratories and our will to make professional expertise accessible. Through our continued pursuit of excellence, L'Oréal Paris is sculpting the future of beauty. Thanks to our engagement and genuine value for respect and closeness between women and men of the world, we have been able to become a global leader in the world of beauty trends.